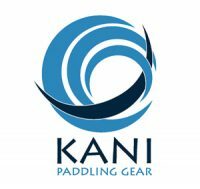 For interstate and international competitors, Oceanpaddler will have FENN ski’s available to hire for The Doctor. You may also wish to take your own ski over to Perth. See below for details. $250 for poly-vac and glass-vac skis for regular Fenn paddlers. $350 for non-Fenn paddlers. 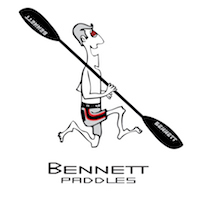 $500 for carbon skis for regular Fenn paddlers. Not available for non-Fenn paddlers. Limited numbers available. $400 for poly-vac double ski / $600 for carbon double skis on availability. $500 non-Fenn paddlers – poly-vac only. To book please email contact@oceanpaddler.com with the Ski Model and layup you require. For information on transporting your own ski to Perth please contact Danny Topfer.